Aromatic, astringent, diuretic, and sub-tonic. It is a valuable medicine in diarrhea, imparting to the bowels some degree of nourishment, as well as of astringency. 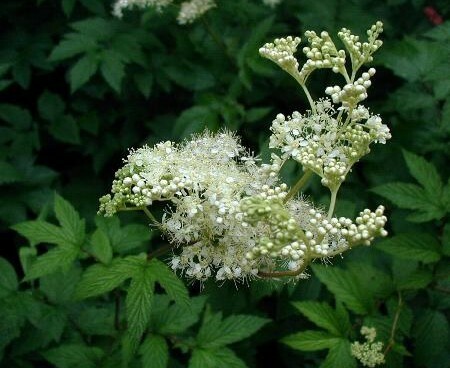 It is also considered of some service as a corrector of the stomach, and not without some power as an alterative, and is frequently used in affections of the blood. It is almost a specific in children's diarrhea.